Looking to commission a one of kind pet portrait? 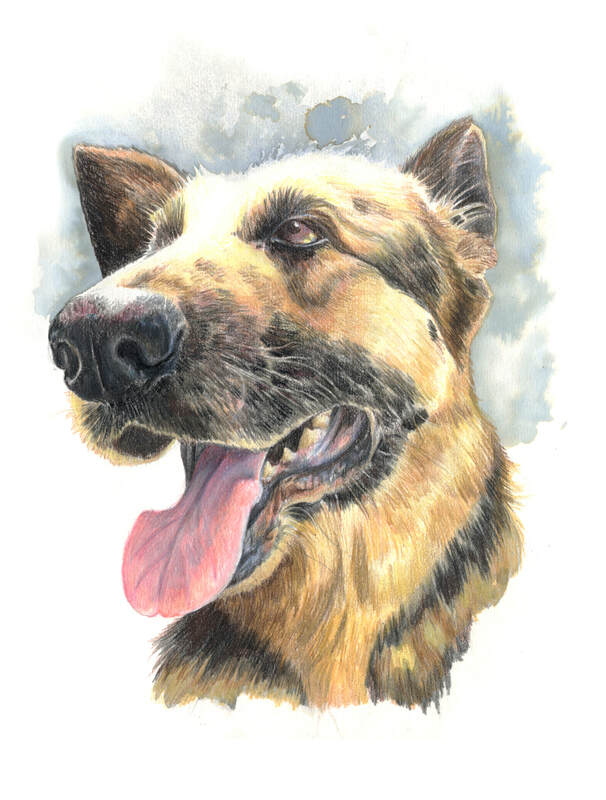 My pet portraits are lovingly rendered in fine detail using high quality coloured pencils. I love capturing an animal's character be it dog, cat, bird or horse - and I enjoy challenges as well so if your pet is more exotic - please don't hesitate to get in touch! 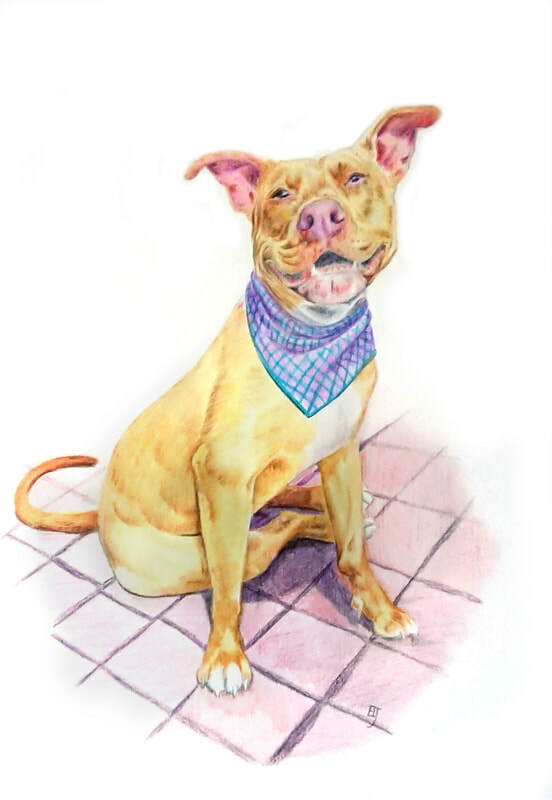 I work from photographs of your pet, high quality well lit ones are best, and will send you two or three rough sketches for you to confirm you are happy with the pose and layout to start. 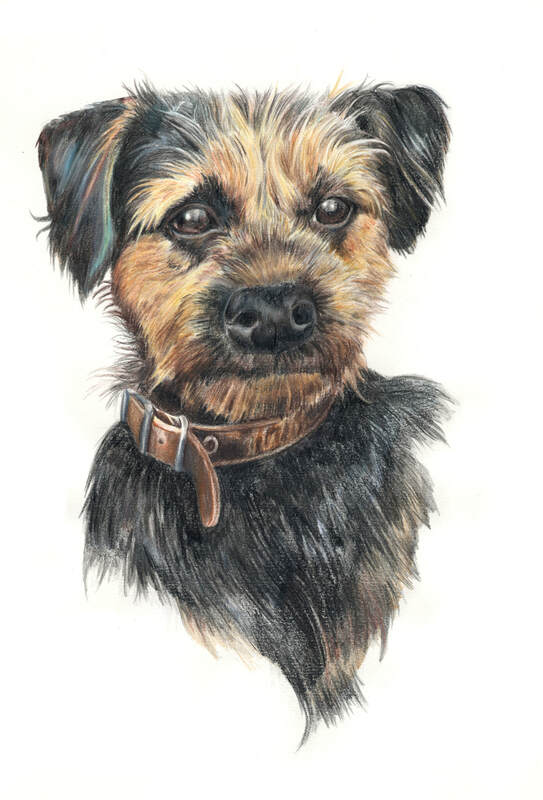 ​A pet portrait also makes a lovely Christmas or Birthday present - I sell gift vouchers if you're looking to get something special for someone!